Criminal injuries solicitors are expert personal injury lawyers who deal with injury compensation claims normally by using the no win no fee scheme. If you have been the victim of a violent crime a lawyer may be able to claim compensation on your behalf. Unless your lawyer succeeds in obtaining compensation for you, when using a no win no fee arrangement they don’t get paid their legal fees which concentrates the mind on leaving no stone unturned in the quest for success. Most criminal injuries solicitors will completely finance your claim and there are usually no upfront payments, no retainer, no hidden charges and no requirement to pay expenses. 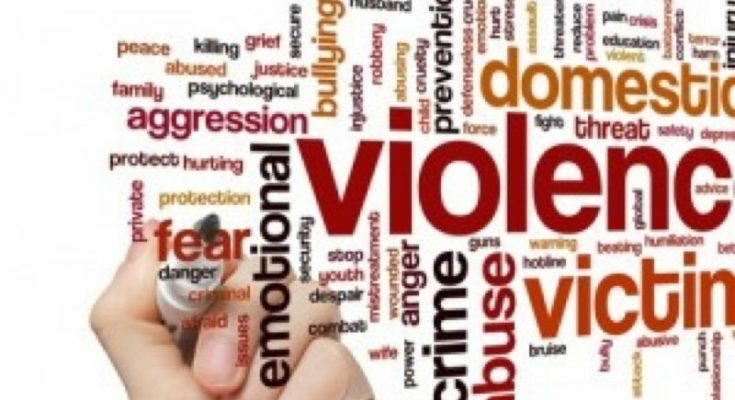 If you have suffered injury in a crime of violence in UK and you need advice at no cost and without further obligation just call a criminal injury solicitor who will discuss the claim with you and give you initial advice on your legal rights, usually at no cost. The amount of compensation payable in a criminal injury compensation claim depends on the nature and extent of the injury, the recovery period and whether or not there are any long term consequences or disabilities. Awards which are capped may include damages for pain and suffering, loss of a particular lifestyle, loss of past and future income together with reasonably incurred medical expenses. The amount of compensation awarded is generally set by an assessor after consideration of the application, the applicant’s medical history and medical reports. There are time limits for criminal injuries compensation claims and you should not delay in either reporting the incident to the police or contacting a criminal injuries solicitor for advice to preserve your legal right to damages. You may be entitled to make a claim for an interim award before a final determination is made. Injuries of a minor and temporary nature may not qualify for an award. The amount of the award may be reduced if the applicant is deemed to have contributed to the injuries by reference to unacceptable behaviour before during or immediately after the event. In the case of death arising from a defined criminal injury a close relative may apply for compensation to cover funeral expenses and any dependents of the deceased can apply for limited financial support.